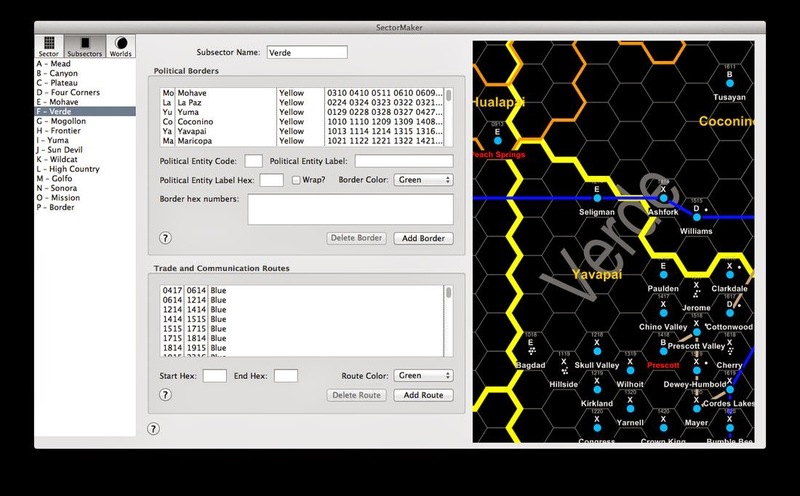 Over on naasirka.weebly.com, "SectorMaker is a game aid for Far Future Enterprises’ Traveller5™ role-playing game that facilitates the creation of sector star charts with subsector names, world details, political allegiances and borders, and trade and communication routes" here. 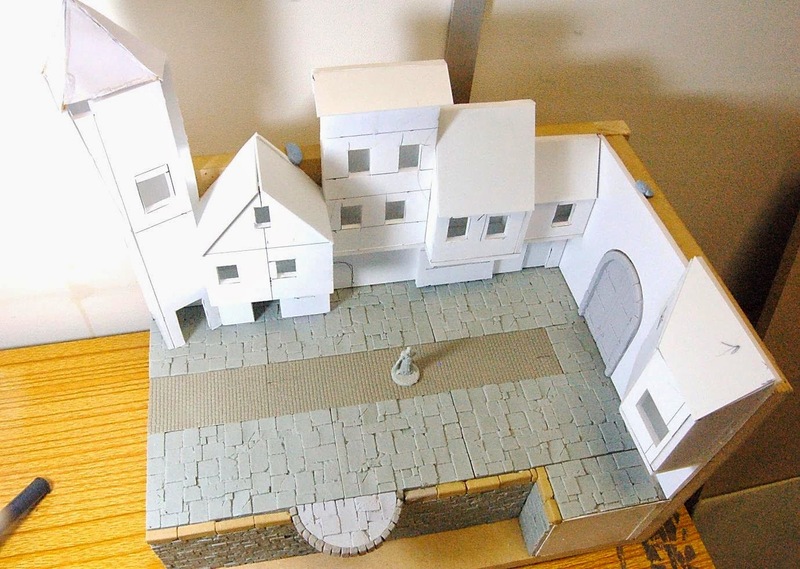 Also, over on gf9-dnd.com, check out the first part of "Behind The Scenes - Town Backdrop" here. Finally on miniscaping.com, have a good look at an Isengard diorama here.